Growing up, Judith Anthony had no boundaries for snacking. “I would literally go to the store and buy $3 worth of the 25 cent potato chips. And I'd just sit there and eat them,” the 26-year-old from Orange, New Jersey, said. By the time she was a high school freshman, Anthony weighed 180 pounds. She ballooned to 257 pounds in college. Still, Anthony, who is five feet, six inches tall, never saw herself as being overweight until she visited a doctor two years ago because she wanted a breast reduction. She recalled the doctor recommending that she get gastric bypass surgery. Judith Anthony is shown before and after her dramatic weight loss. Anthony joined Jenny Craig, started doing Zumba and ate healthy. 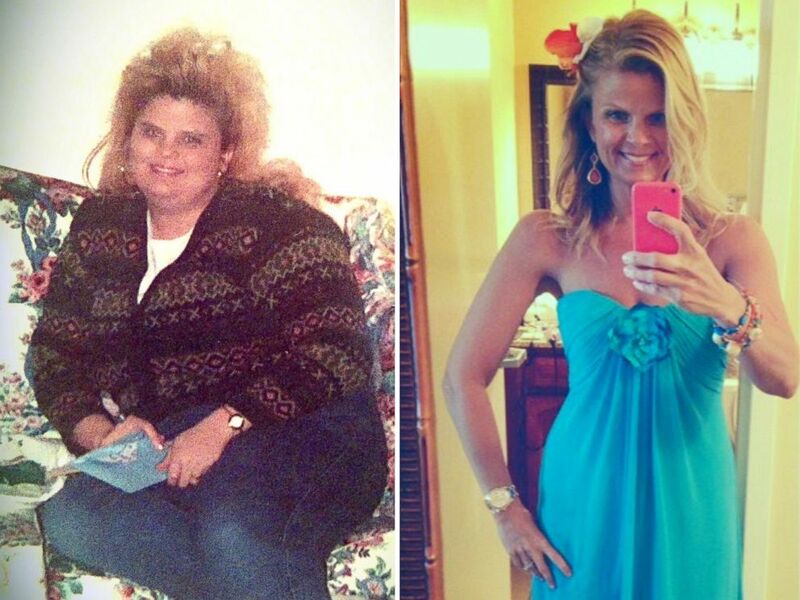 She’s lost 117 pounds. Anthony is featured in the latest issue of People magazine that tells the stories of she and four others each lost 100 pounds or more. The magazine is out on newsstands today. Also featured is Edwin Velez, a 28-year-old teacher from Albertville, Alabama. “I'm Puerto Rican so that's rice, beans, and fried meat every day,” he said. Click HERE to learn more about how they lost the weight. Money was tight when Velez was in college, and fast food was cheap. At five feet, six inches tall, Velez weight crept up to 320 pounds. His turning point came when he went on a cruise with some friends in 2011. Looking at a photo of his group from their vacation, he said he was “shocked” to see himself. “I’d let myself get too far,” he said. He resolved to lose the weight. He exercised and ate several small meals a day and lost 101 pounds in four months. After that, he started lifting weights to build muscle and last year had skin removal surgery. He continues to eat five small, healthy meals per day. Lori Filipiak is shown before and after her dramatic weight loss. At her heaviest, Filipiak weighed 265 pounds. A bad marriage when she was 19 years old set the stage for her to make a change. 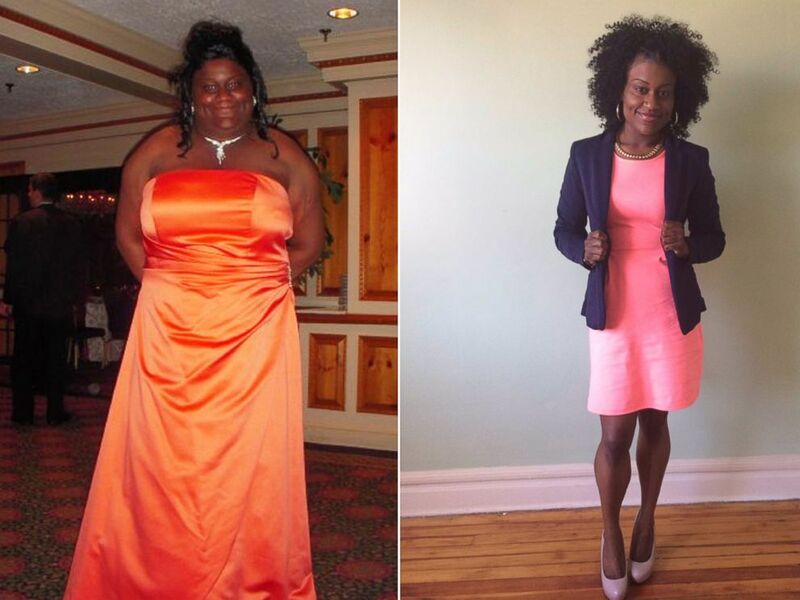 The receptionist from Springfield, Ill., who stands five feet, nine inches tall, told People that she started out by walking, and then progressed to more demanding workouts, along with cutting out red meat, sugary snacks and fried foods.